On the 75th anniversary of Batman's most famous nemesis, The Joker, Suicide Squad director David Ayer shared a photo of Jared Leto as the Clown Prince of Crime. It's the first look of Leto in make-up in what will presumably be his interpretation of the legendary comic book psychopath. 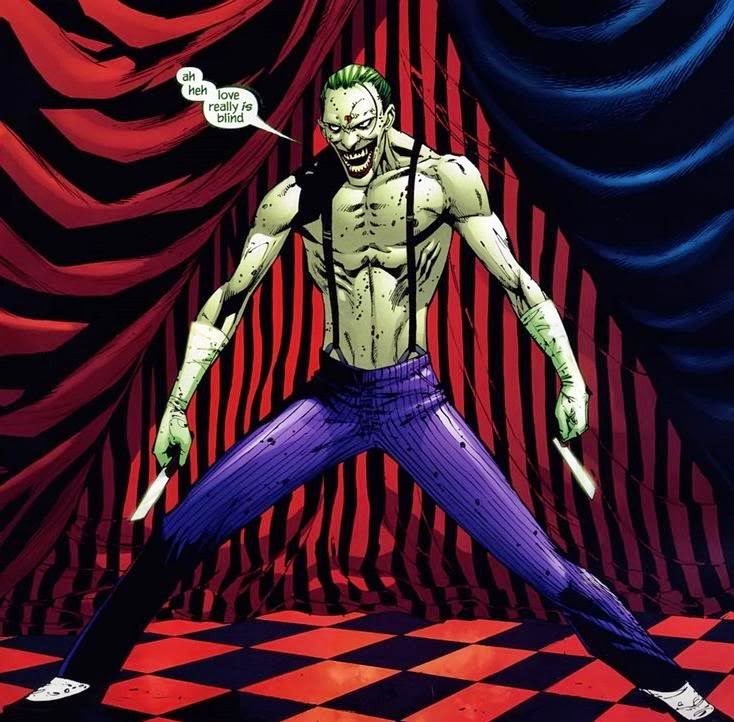 With green hair, lightened skin, metal crowned teeth, a single purple glove and covered in tattoos, Leto's Joker will be the first of its kind in live action. A hard act to follow after Heath Ledger's captivating turn as the Joker in Christopher Nolan's 'The Dark Knight,' Ayer's adaptation promises to place him as a Hannibal Lecter-type, if internet reports are to be believed. In the film, a team of imprisoned super-villains are enlisted by a government agency to take on dangerous covert missions in exchange for lighter sentences if they survive. The star-studded cast includes Will Smith as Deadshot, Margot Robbie as Harley Quinn, Joel Kinnaman as Rick Flagg, Cara Delevingne as Enchantress, Jai Courtney as Captain Boomerang, and Viola Davis is Amanda Waller. Also starring are Common, Adewale Akinnuoye-Agbaje, Jim Parrack, Jay Hernandez, Karen Fukuhara, Adam Beach, Scott Eastwood, and Ike Barinholtz. Reaction to the image online has been mixed with most offering mocking tweets. A point of contention has been all those self-aware tattoos. 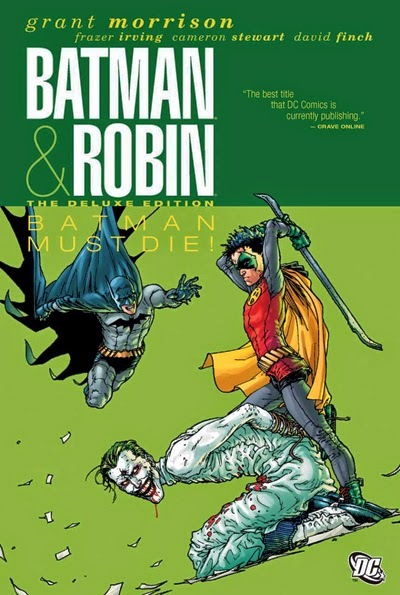 The numerous ha-ha-ha's on his chest and arm, the skull with the jester hat, the playing cards and most of the all the word "damaged" across the top of his forehead have rubbed some people, comic book industry professionals among them, the wrong way. It could just have been for the anniversary anyway, but there's already a couple of think-pieces by bloggers about their distaste for the punk rock look. In 75 years the Joker has taken on different appearances. Sometimes tall and rail thin, other times muscular and intimidating, with the iconic green hair and bleach-white skin. 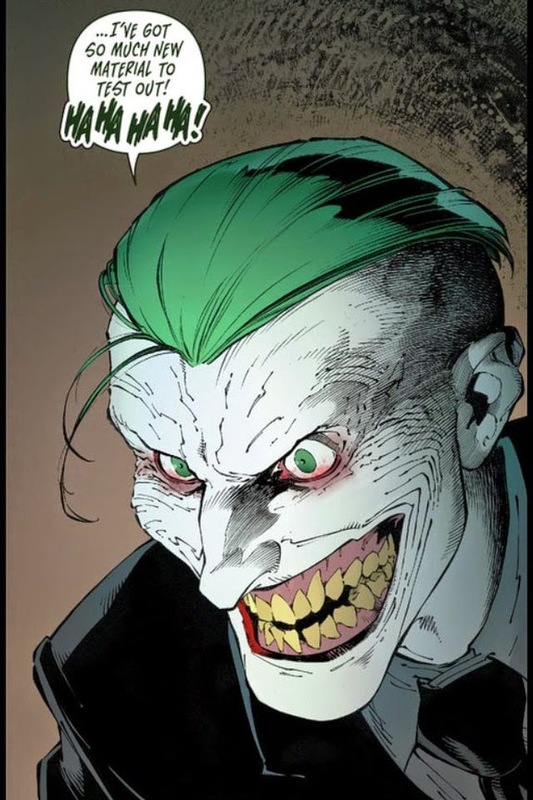 Artists like Jim Lee, Tony Daniel, Frazer Irving, Frank Miller, Greg Capullo and others have put their own spin on the Joker. 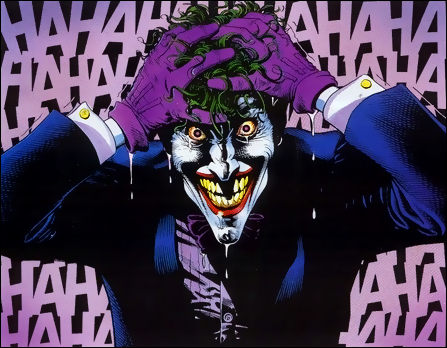 They're as diverse as Cesar Romero, Jack Nicholson and Heath Ledger are as actors who've donned the purple coat and cackled that crazy laugh. 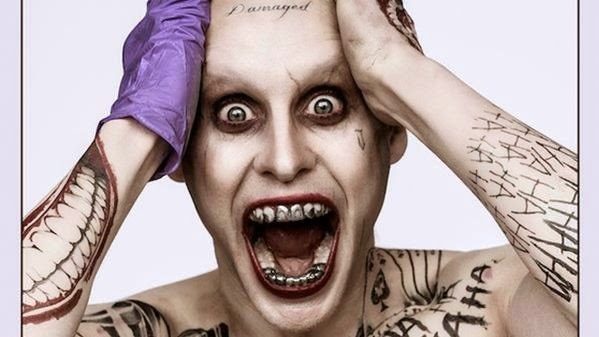 So Jared Leto's turn ushers in one more performance from another award-winning actor to leave his mark on the unique role of one of the world's most infamous fictional villains. So for now, let's give Leto and Ayer a chance this early in the production and let Leto's performance speak for itself. They may even put a smile on your face. 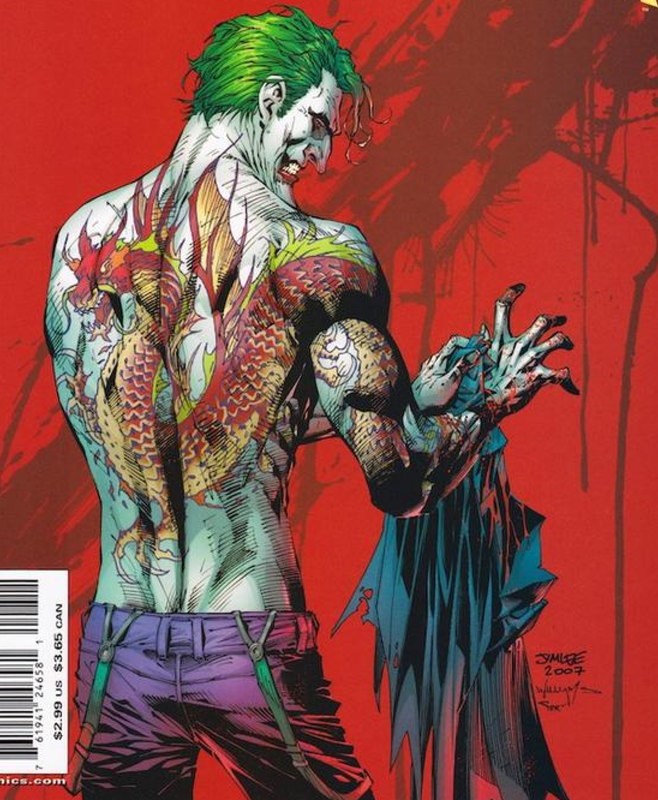 Suicide Squad is currently shooting in Toronto with an expected release date of August 5, 2016.